I’m glad we could meet for this brief moment and look out together at the universe; this real, beautiful, fantastical place our dust calls home. WOW! I loved the characters, the suspense and the humor….I knew you had a brilliant mind, and this is just amazing for a first novel! Congratulations! AND, I can’t believe I have to wait for the second book! I would love to have class again (or a book club discussion) to discuss some of the things in your book. I picture you in my mind like J.K. Rowling writing her Harry Potter novels. Congratulations again. I couldn’t put it down! 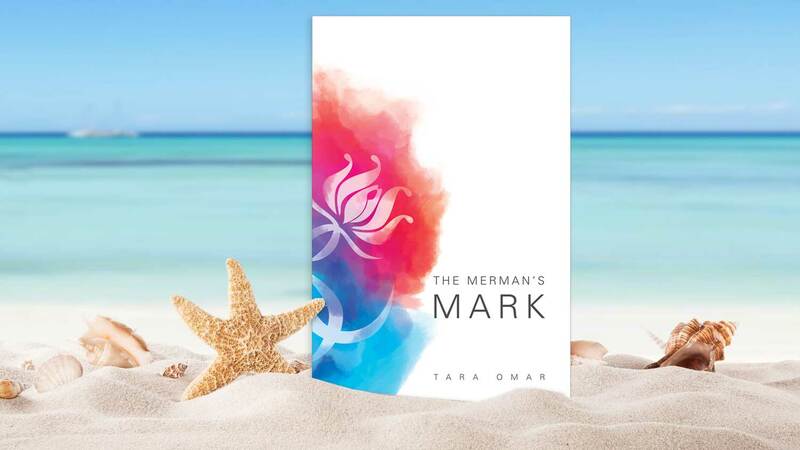 [The Merman’s Mark] was so rich in detail and story I was gripped from start to finish. The next book can’t come soon enough! I absolutely LOVED the book. I have sooo many questions. In everything! So excited for the next one. Felt like there was so much more I needed to see! 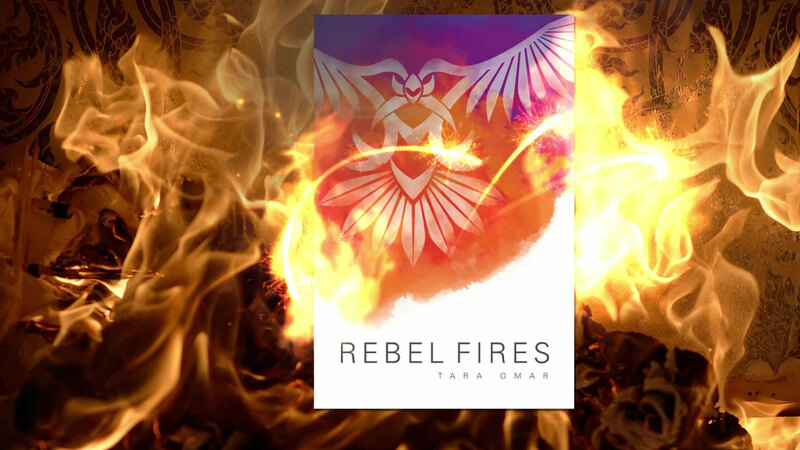 I just finished my second reading of your book [Rebel Fires]. Wow! It is so exciting! I think you have mastered the art of suspenseful writing. It is really good. In your story I can see your theological study, and the ideas you postulated are nothing short of fascinating and thought provoking. Heck, I’m still thinking about it! And the detail…oh my goodness, delicious! …it’s a rollicking good read, leaping between battle scenes and political intrigue, camaraderie and betrayal. To be frank, this kind of fantasy literature is not everyone’s cup of tea (certainly not mine! ), but it’s supported by great storytelling and deft pacing. And I laughed a lot, at the eccentric characters and especially at the clever local references thrown in to add colour. References such as Lowveld, snoek, tamaties. 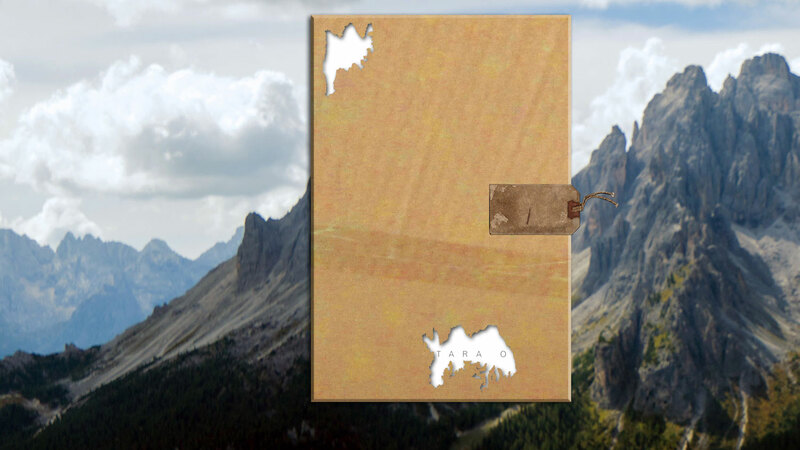 Like any good fantasy novel, it involves a quest (in this case, to find a shield with magical powers), humanoids with unearthly powers – mers that live in the sea – and just the hint of romance. Not to mention, a cleverly contrived ending that’s crying out for a sequel. [The Merman’s Mark] is awesome. A must read. Cannot wait for Tara’s next book.